Joseph City, 13 miles east of Holbrook, is the oldest Mormon settlement in Arizona. It was named for Mormon prophet Joseph Smith. The community was established in March 1876 as Allen's Camp. It became St. Joseph in 1878 and was then renamed Joseph City in 1923 to avoid confusion with St. Joseph, Mo. Joseph City has few remaining Route 66 sites. The most notable is the nearby Jack Rabbit Trading Post established in 1949. The tourist stop promoted itself with signs hundreds of miles away with a jackrabbit image on bright yellow billboards. 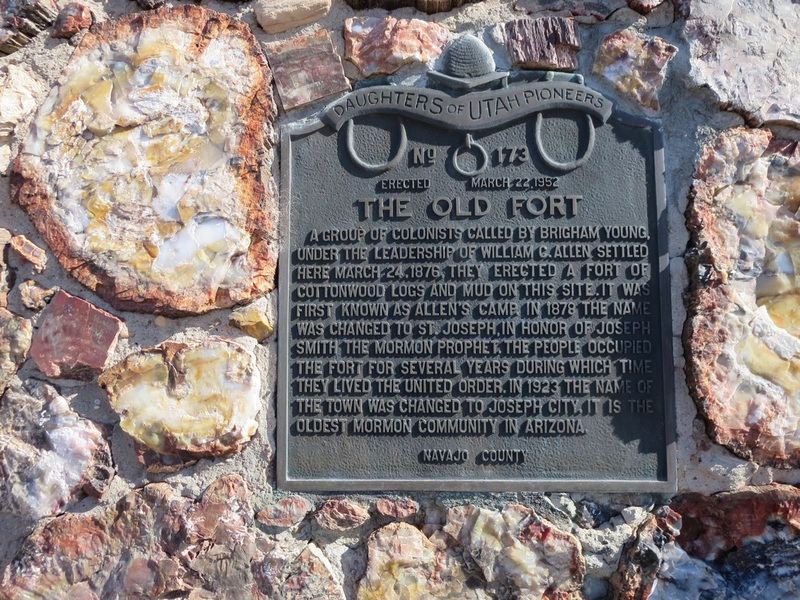 It boasts of being the "Best known Trading Post in the Southwest." Jack Rabbit is operated by Cindy and Tony Jacquez. Her parents and grandparents also ran the trading post before it was bypassed by Interstate 40. Joseph City is also home to the coal-burning Cholla Power Plant. 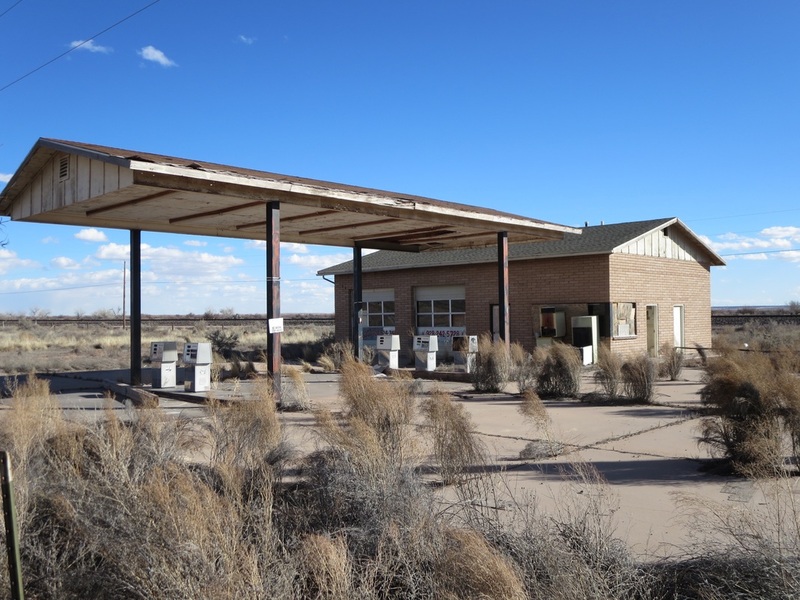 An auto repair garage in Joseph City is among more 200 car-related buildings on Route 66 in Arizona, according to a 2012 survey of nearly 900 properties. A faded sign tells travelers they've arrived at Jack Rabbit Trading Post. Imagine awaiting car repairs at an old garage along Route 66. This gas station near the old Jack Rabbit Trading Post is out of business just off Interstate 40 at Exit 269.